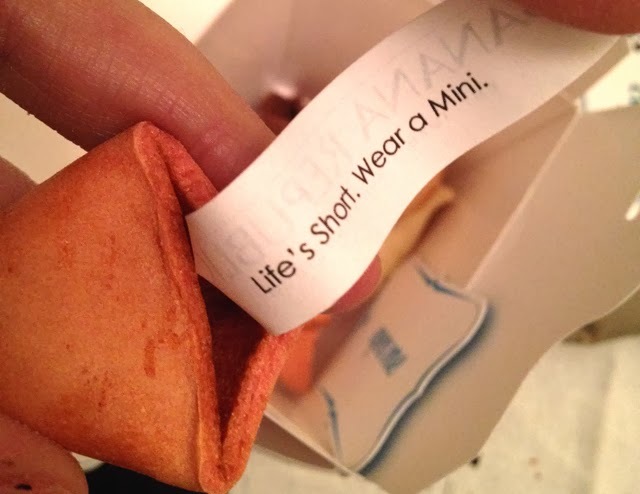 Usually when someone celebrates a birthday, it's customary to send them a present. 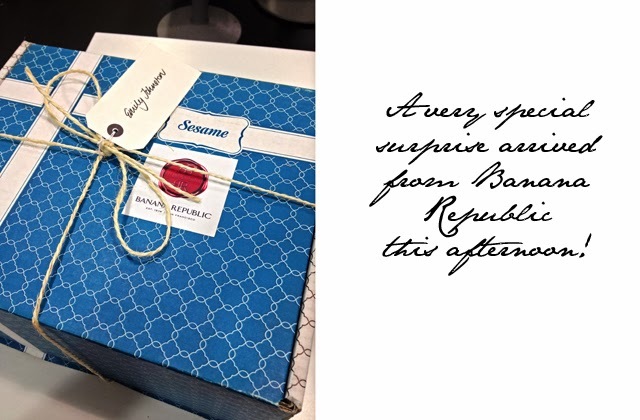 So imagine our surprise when a very special package was delivered this afternoon from Banana Republic, in celebration of their 35th birthday. We could get used to this sort of birthday treatment, in reverse. Now... onto what was found inside. 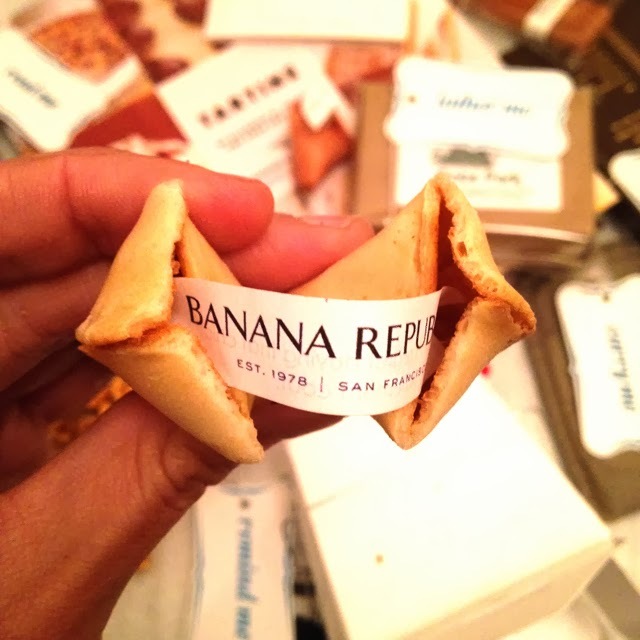 As you may already know, Banana Republic was founded in San Francisco 35 years ago this year. To celebrate providing 35 years of perfectly preppy clothing for the masses, Banana Republic decided to share a bit of their home city with us. 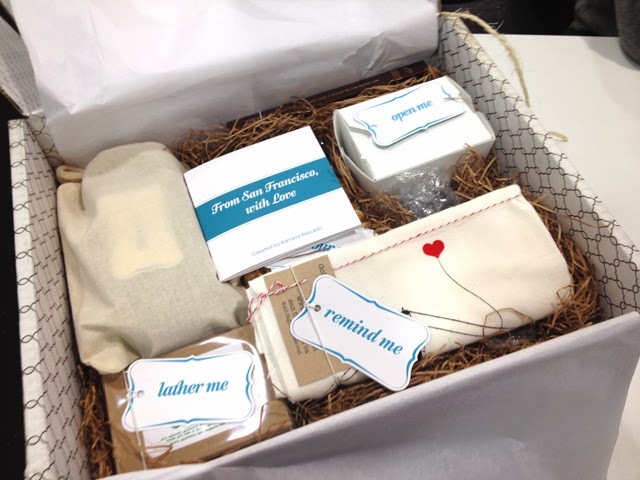 The box in question contained the brand's favourite products featuring everything from soap that smells of fresh mowed grass to cookies filled with fashion fortunes. 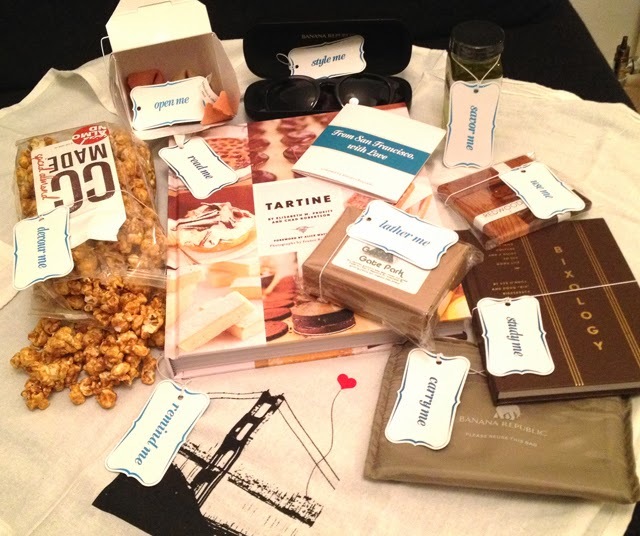 Cookbooks, tea towels and redwood coasters rounded out the "taste of San Francisco." 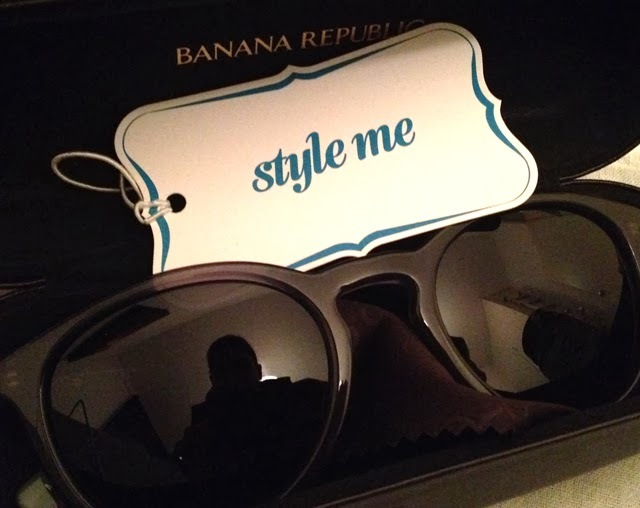 Thank you, Banana Republic, for teasing us with all of these goodies. 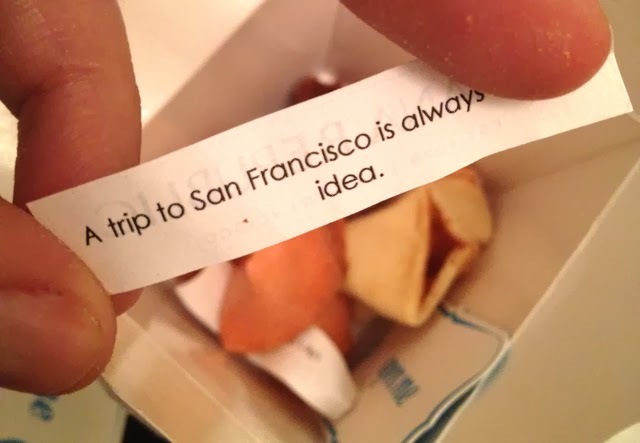 Never before have we wanted to board a plane to the west coast so badly. We would like to wish you a very Happy 35th Birthday, Banana Republic! We swear you still look 21.